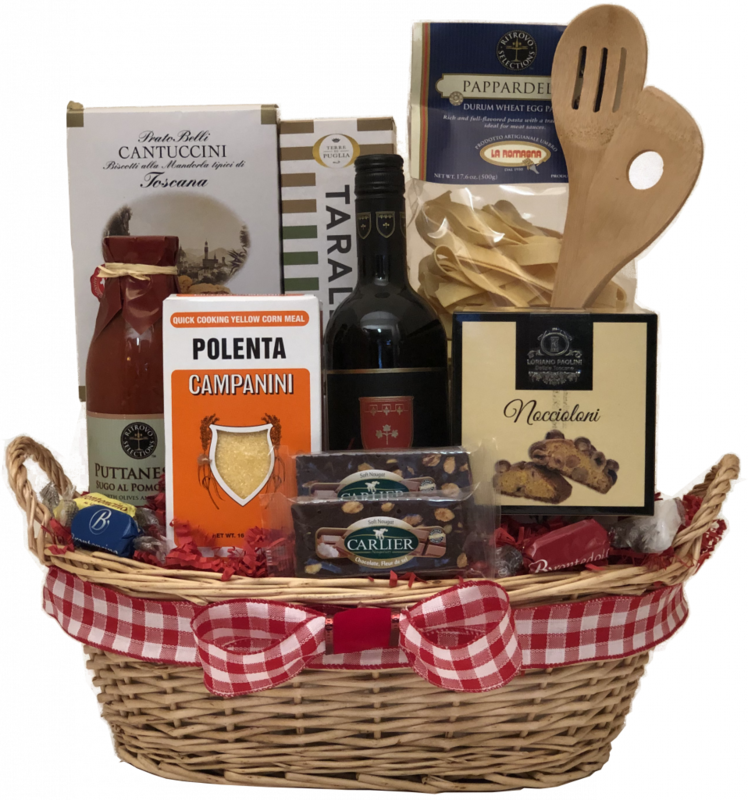 Give them all the fixings for a gourmet Italian pasta dinner from beginning to end. 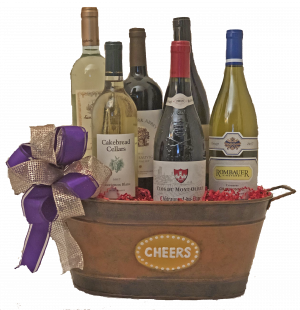 Give them all the fixings for a gourmet Italian pasta dinner from beginning to end. 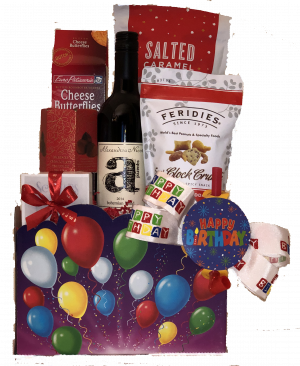 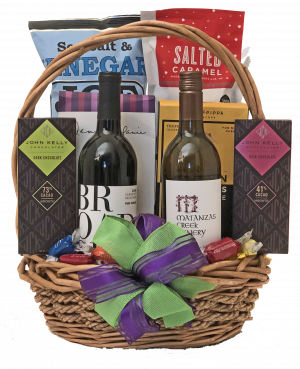 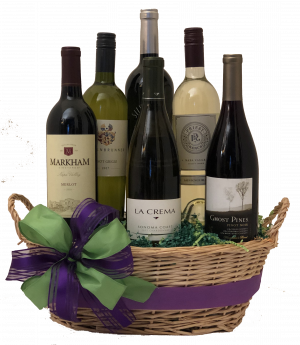 Basket includes pasta, sauce, breadsticks, biscotti or Italian cookies, Italian chocolates are available, and a great bottle of Italian wine.